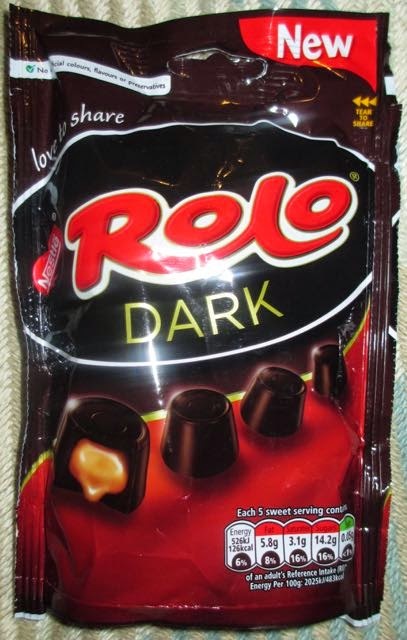 When I looked at these Rolos I was surprised by how dark they looked out of the bag. I know they are the new Dark edition, but as the packet said they only had 45% cocoa I wasn’t expecting the colour change to be so dramatic. They were almost black. 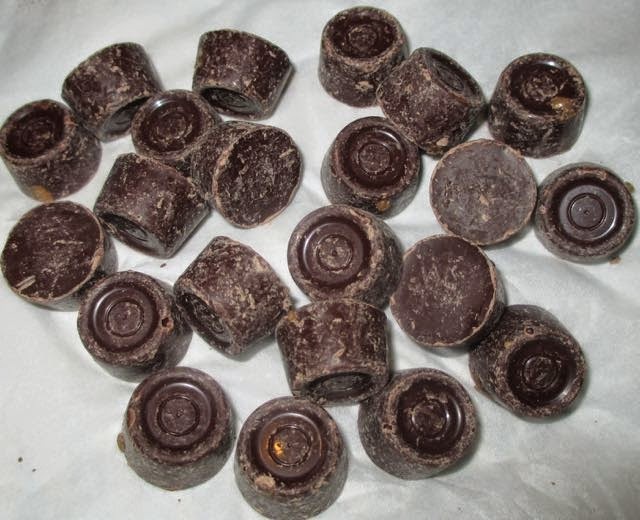 I liked these Rolos, the chocolate was noticeably darker tasting, and the sweet caramel went really well with it. It was a good mix of flavours. The stronger chocolate made these easy to eat for me, they weren’t sickly even after eating more than I should have. Don’t get me wrong they were still sweet just more chocolatey too, like an enhanced flavoured Rolo. I know I write about new and limited editions of product that aren’t that exciting or creative, and this may not be pushing the limits of product development, but I can’t argue with one important fact, they are really nice darker! Having said that there is another Rolo product that is newly out, and I’ve added it to my Ocado shop - keep an out for Friday when there will be more news about that! 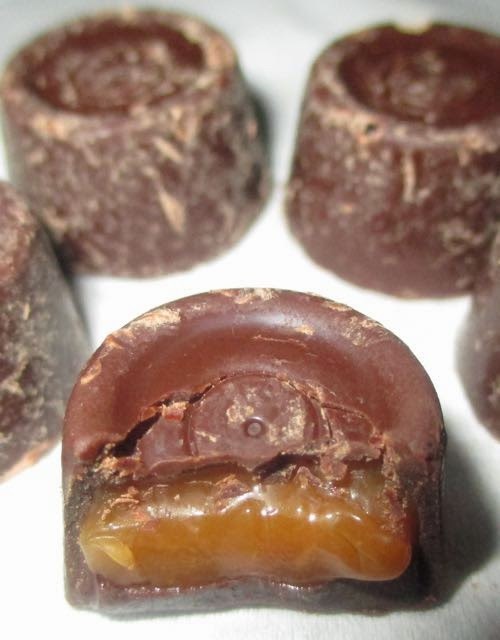 There are few things that go better than sweet caramel and dark chocolate. It tends to be more prevalent in the US than here unfortunately. It is true - as much as I crave new creative products simple does work.